01. 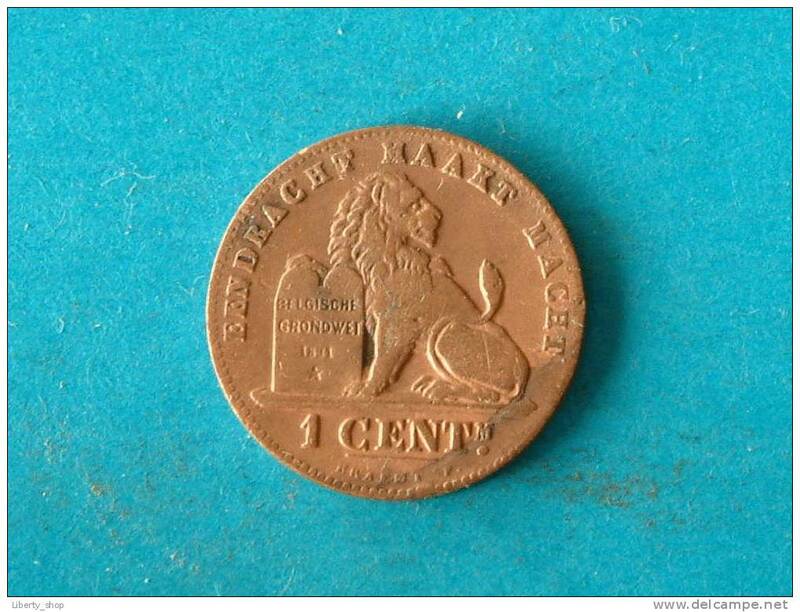 1 Centime - 1901 VL - 1 CENT ! 1902 FR - 1 CENT - VF ! 1894 VL 1 Cent ( Morin 227 - for Grade, please see photo ) !! 1887 VL - 1 cent - Morin 226 ( for Grade, please see photo ) ! 1887 VL - 1 CENTIEM / Morin 226 ( for Grade, please see photo ) ! 1901 VL - 1 Centiem ( Morin 231 - for Grade, please see photo ) ! 1887 VL - 1 CENTIEM - ZF ! 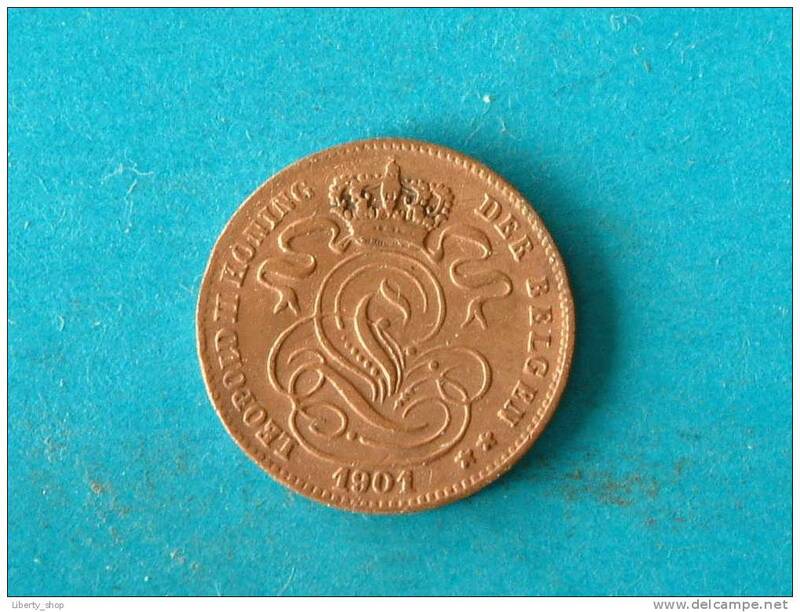 1899 FR - 1 Cent. / Morin 228 ( uncleaned - for Grade, please see photo ) ! 1901 FR / 1 Cent - Morin 230 ( for Grade, please see photo ) ! !